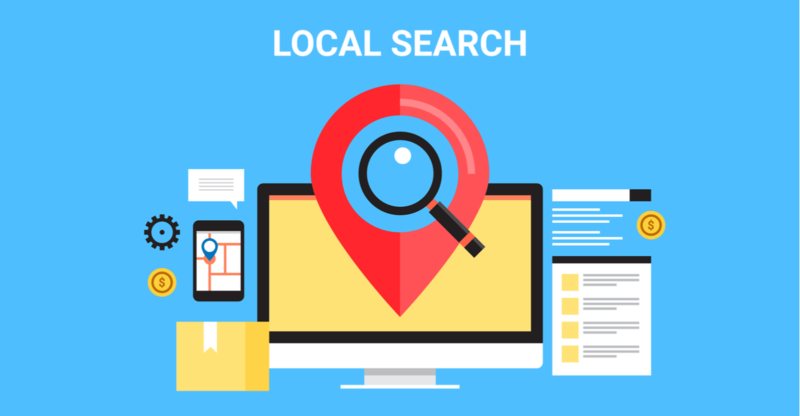 Local businesses are always looking for ways to differentiate themselves in a cluttered search space. To up your local search presence, think about investing some time in Google Posts. Found in the right-hand knowledge panel of a Google search results page, posts are a sort-of social media messaging system that reaches Google users at their moment of search. Right now, you can post just about anything, from news and updates to events, promotions and more. When used correctly, these posts can attract organic search engine traffic that may not have made it to your site otherwise. The best part? Google Posts is free to use. You can post a general message or update (such as a change in a location’s hours), an offer, a product or an event. Most posts have a shelf life of seven days, which can be a headache when it comes to creating regular content. However, event and offer postings remain live until the date of the event or the end date of the offer. One hack is to consider just about anything an event or special offers, such as a regular service offering like a free estimate. That way, you get extra life out of one post rather than needing to repost or continually generate new content ideas. When including a URL in your post, make sure to use a tracking URL so you can see the activity in Google Analytics. Though Google My Business offers some analytics for posts right in the platform, using a tracking URL will allow you to see any goal completions in Google Analytics (think phone calls, email sign-ups or form submissions), and give you a more nuanced look at how organic traffic is arriving to your website. Need help getting started? Think about something your business publicizes on the website or other social media platforms and add it to Google Posts. It can be anything from highlighting your 24/7 on-call service to a promotional rate to an upcoming event. Grab an image to illustrate, and you’re on your way. 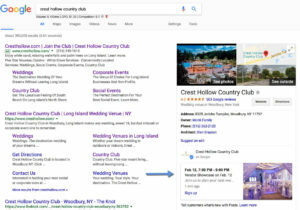 One AW client that frequently holds on-site events saw an increase in organic traffic—much of it from new visitors—thanks to using Google Posts for public events.